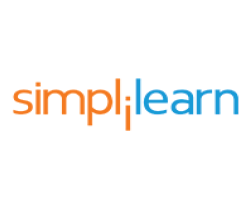 Simplilearn offers a unique "Skill development program" for academic institutions like yours to prepare your students for job roles in the industry. This program offers workshops and real-world learning experience for your students and helps them build the newest and most sought-after skills in the industry. 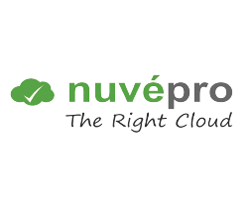 Nuvepro enables organizations to improve the cloud adoption and utilization through its "managed cloud environment solution." We take complete ownership in providing ready-to-use infrastructure and applications on any cloud, automating the resource provisioning, managing cloud resources & spend, and ensuring governance and compliance of cloud usage. We start at any level of your cloud adoption and move it to the matured level where you maximize the returns from your cloud adoption. 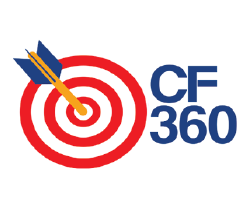 CF360 offers customized training programmes to transform students, fresh graduates and laterals to Corporate Ready Professionals. Through our programmes, we engage with students in the early years of their academics with continuous hand-holding and help them to secure a good career. CareerFit360 is a Skilling Partner under the AICTE-Fourth Ambit MoU. We shall provide Customised Skill Development programmes to students at AICTE approved colleges. 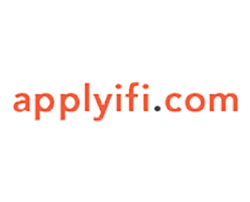 Helping students convert their ideas into a startup. We are on a mission to enable promising students become successfull entrepreneurs by providing them training, advice and access to capital.